!! 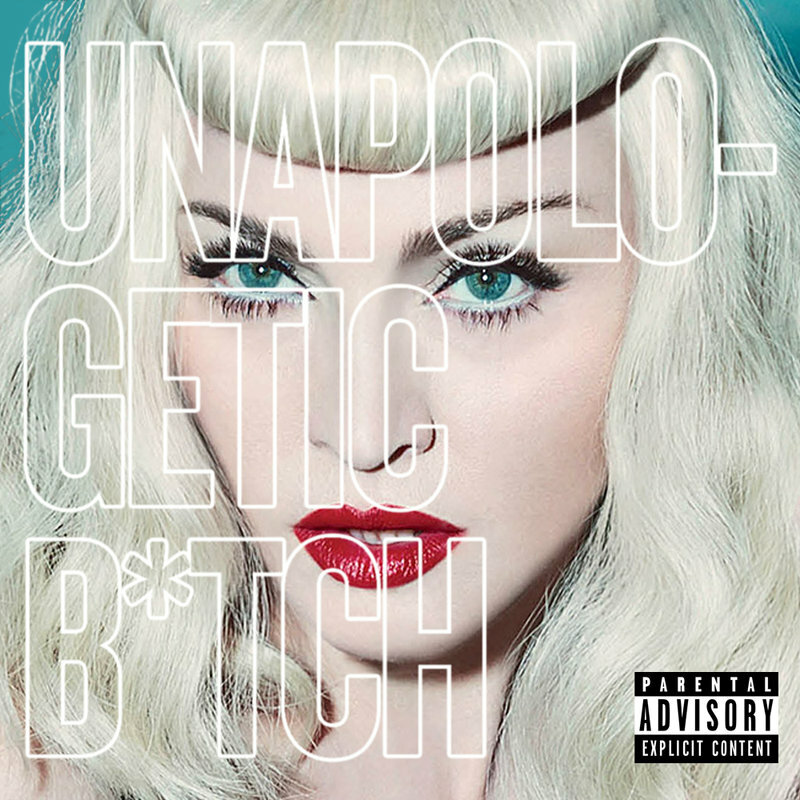 OMG, she’s leaky: Madonna’s entire new album ‘Unapologetic B*tch’ leaks !! Sometimes when you get a bit older you, things get a bit leaky. Like, Madonna‘s new album for example. 13 full songs off her new album appeared online and spread like a bad Depends diaper rash this week! Madge has been in the studio for most of 2014 working on the new music and had yet to announce the official album title or release date but apparently songs that were produced by Aviici, Diplo, Natalia Kills and Ryan Tedder have hit the web. Nice to see she’s really pushing those boundaries of imagination in choosing talent to work with… ehem. So, if you just can’t wait for the DROP any longer, then check out the full tracklisting after the JUMP! 1 Comment on "OMG, she’s leaky: Madonna’s entire new album ‘Unapologetic B*tch’ leaks"
These are actually demoes not the versions that will be released. Confirmed by Madonna on her Instagram.